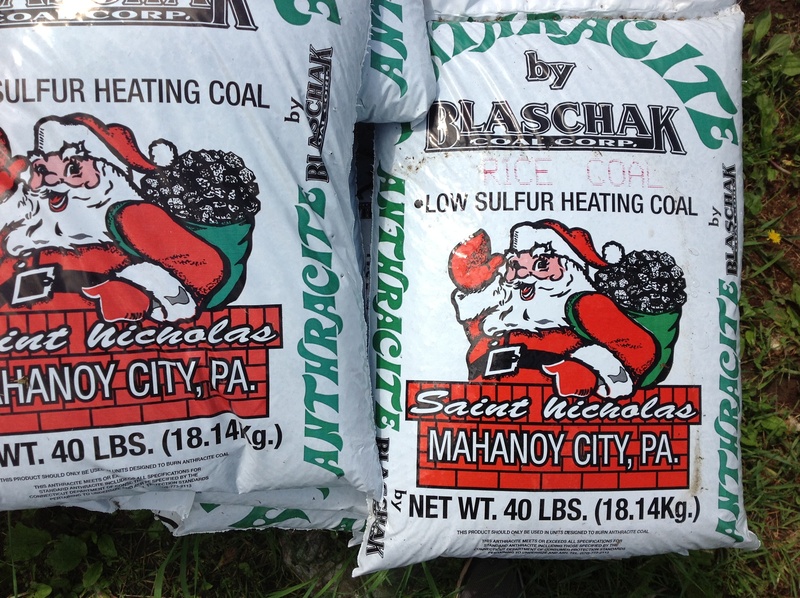 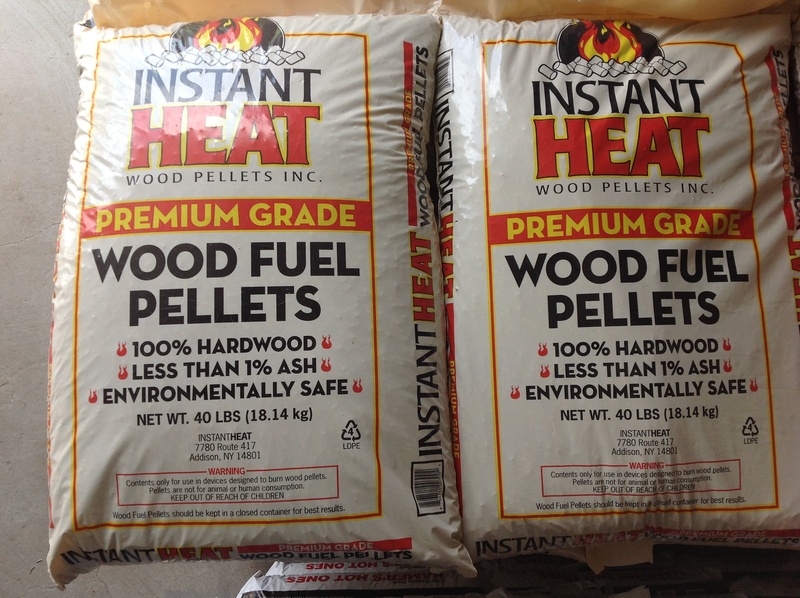 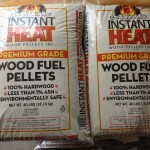 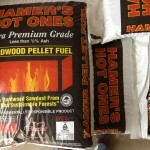 Local Premium Wood Pellets. 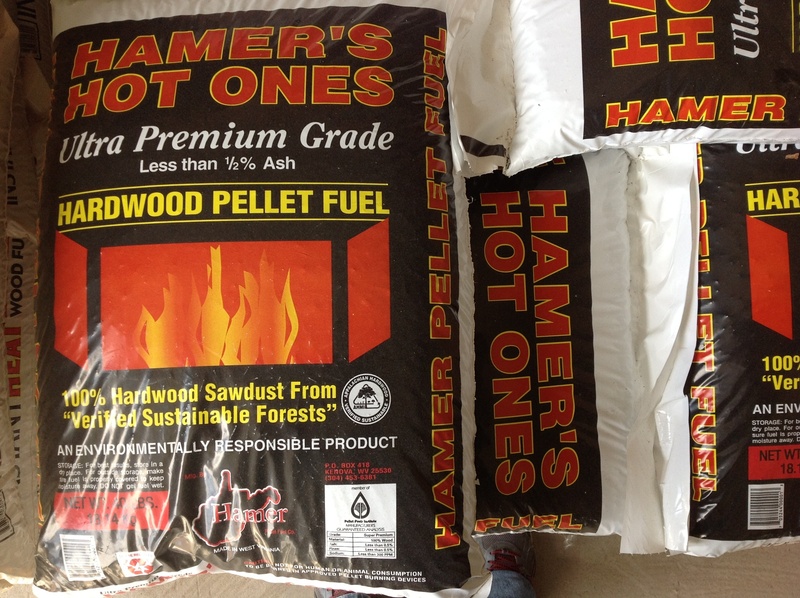 100% Hardwood Premium Grade Less than 1% Ash. 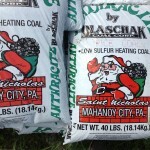 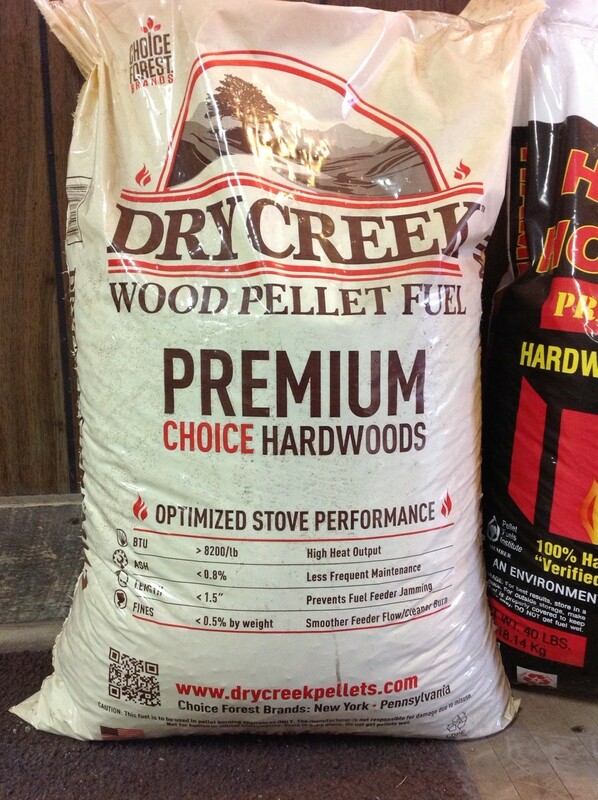 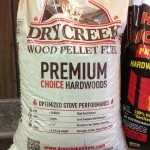 Local Premium Choice Hardwood Pellets with .8% ash.